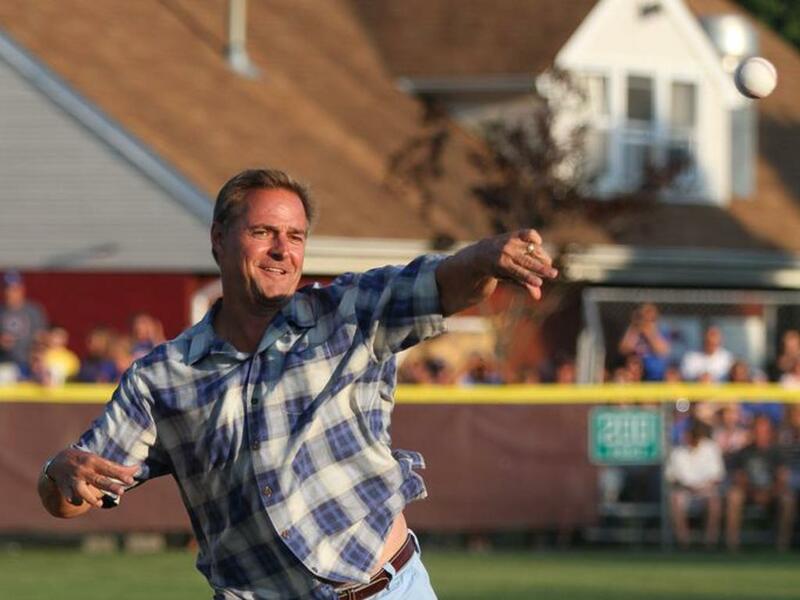 Al Leiter, the major league pitcher, has long roots in Berkeley Township, and the governing body wanted to honor his family for dedication they have for the youth in town. “The Leiter name is virtually synonymous with baseball in Berkeley Township in recognition of all of the contributions of the Leiter family to the township and Little League,” Mayor Carmen Amato said. The family has donated countless hours in addition to its financial donations. 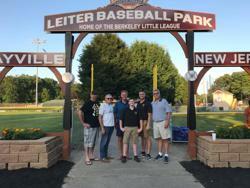 All five Leiter sons played for the Berkeley Township Little League, from 1967 through 1982, totaling sixteen consecutive seasons a Leiter played baseball on a baseball field in Berkeley Township, according to the resolution naming the park. It was Leiter’s original donation 20 years ago that built Leiter Field, Amato said. That field sparked a “renaissance” for the sport in town. That gift rejuvenated the program and energized the volunteers to make the program stronger and stronger. Now, there has been another donation that has turned it into a state-of-the-art facility. Work has just completed on new dugouts, walkways, a two-story booth with equipment room, bleachers, benches and fences. 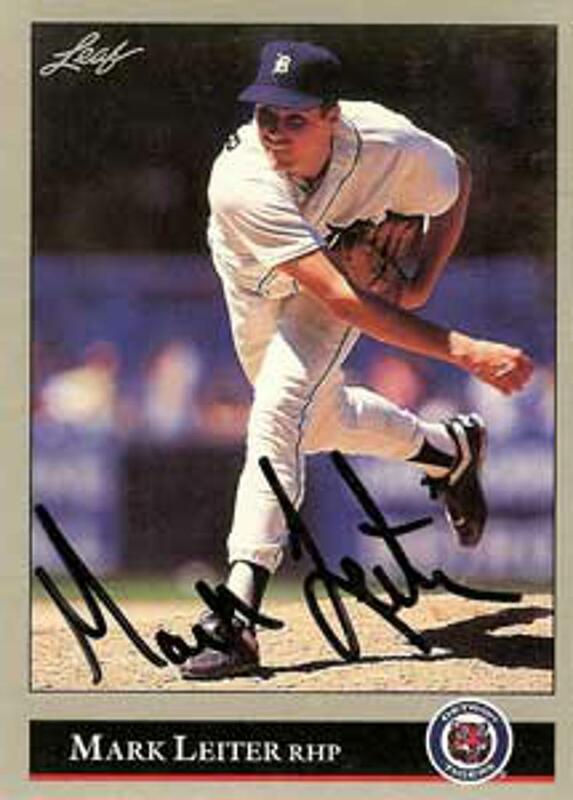 Leiter graduated from Central Regional High School in 1984. He went on to pitch for the New York Yankees and is now a commentator. Interested in becoming a sponsor of Berkeley Little League? Want to participate in your local community? Become a sponsor for Berkeley Little League and support youth in your area. The Max Challenge is a 10 week challenge that combines the best in fitness classes, nutrition and motivation to help our members make fast and lasting changes to their appearance, health and overall fitness levels. ©2019 Berkeley Little League / SportsEngine. All Rights Reserved.